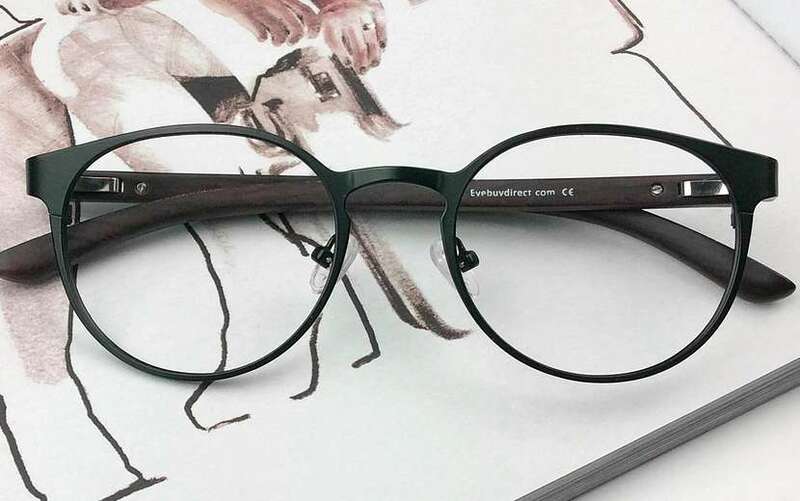 Sturdy eyeglasses are a must-have item. After all, not all of us have a Hermione Granger friend in our lives to cast oculus reparo to fix our broken eyeglasses. Nor do any of us want to end up like that guy in that Twilight Zone episode who is the last person alive and finally has time to read all of the books in the world, only to shatter his glasses moments after discovering a cache of books. What we’re trying to say is—sturdy eyeglasses matter. 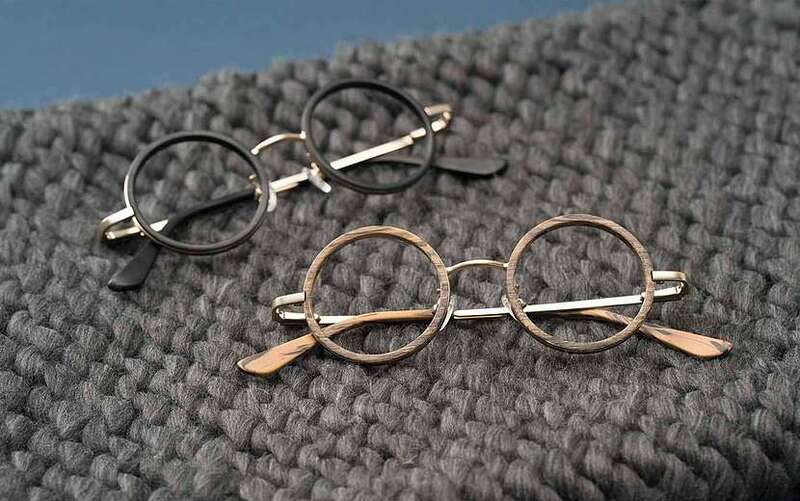 That’s why we would like to take time to field some of your questions about eyeglasses, frame materials, lens types, what in general makes for a durable pair of sturdy eyeglasses. 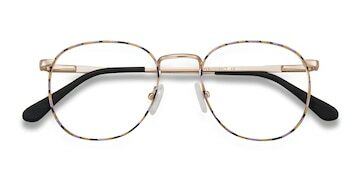 Should I get plastic or metal glasses? This is usually one of the first questions that comes up when a person starts looking for a new pair of glasses. Some consider metal to be a good material for sturdy eyeglasses, while others prefer acetate or injection plastic as a frame material. Plastics, like acetate and injection, are known to be light sensitive and can become less durable over time. But metal frames made from stainless steel or titanium can have inherent weak points where there’s a bend in the frame or a soldered joint. What really makes your glasses the sturdiest is the way you treat them. Are my glasses lenses made from glass? 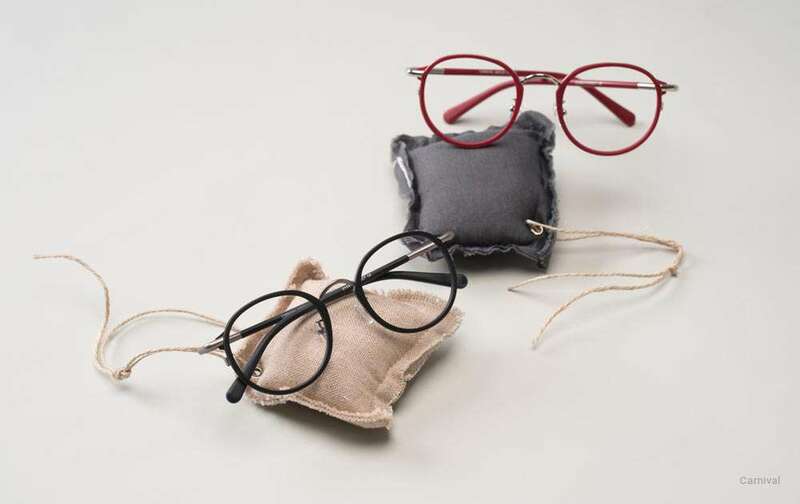 Eyeglasses with glasses lenses are pretty rare, and most glasses makers, including EyeBuyDirect, only provide lenses made from high-tech plastics like polymers. Glass lenses have been phased out for several reasons. While it’s more scratch resistant, glass is much less durable when it comes to impact, meaning they’re much more likely to break if you drop them or get a blow to the face. Hence the industry shift to more durable plastic lenses. 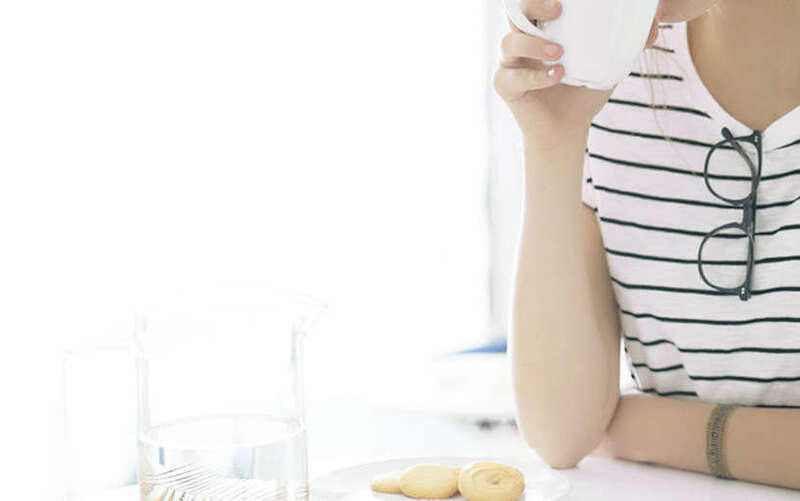 So if you have modern glasses with high-tech plastic lenses, you will never need to worry about the lenses being anywhere nearly as fragile as glass. 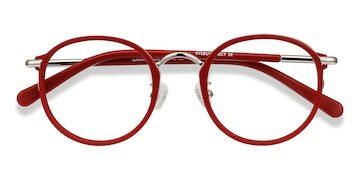 Will my eyeglasses have durable polycarbonate lenses? Polycarbonate, a plastic polymer, was developed to withstand high impact, which makes it a super durable lens material. But not all modern lenses are made from polycarbonate. At EyeBuyDirect, only lenses with an index of 1.59 are made from polycarbonate. For example, lenses with a 1.5 index are made from CR-39, another type of durable plastic. Regardless of the lens index and material, all lenses from EyeBuyDirect are durable and stand up to everyday wear and tear. To help keep your lenses scratch free, all lenses come with an anti-scratch coating and all glasses from EBD come with a super soft microfiber cloth. Make sure to use that cloth wipe any smudges or spots from your lenses since it’s specially designed to not scratch lenses. What are the best sturdy eyeglasses for kids? Most kids who wear glasses, especially those of the more active variety, need sturdy eyeglasses. For kids eyeglasses, polycarbonate lenses are always a good option for lens material and it’s the most impact resistant lens type. If you want a tough eyeglass frame for kids, we suggest you go with an acetate frame with fixed nose pads. Why? Kids fidget and adjustable nose pads are a perfect target for idle hands. The advantage of fixed nose pads is that they can’t be snapped off by mischievous fingers. For a selection of top-quality kids eyeglasses, follow this link here! And that’s that! We hope this covers any questions you might have had about tough eyeglass frames. If not, you can still shop worry-free. 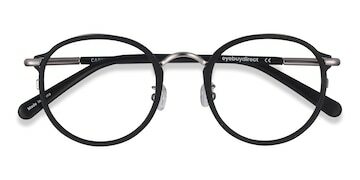 All eyeglasses and sunglasses from EyeBuyDirect not only have a 2-week, zero-hassle exchange and return policy, they also have a 365-day product guarantee. So if there are any issues at all, we’ve got you covered. So what are you waiting for? Go find yourself a pair of sturdy eyeglasses today!